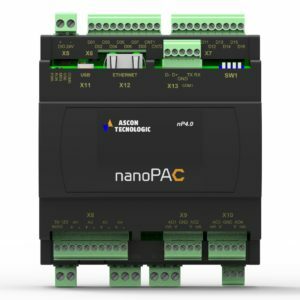 Our extensive range of panel and din rail mounted process controllers combine excellent control performance and build quality with outstanding value for money. 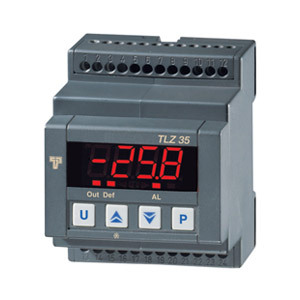 The range starts with basic digital thermostats and continues up to multi segment PID programmers in a variety of display formats. 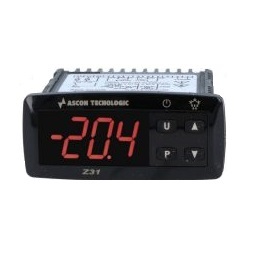 Low cost basic on/off control for heating and cooling applications. 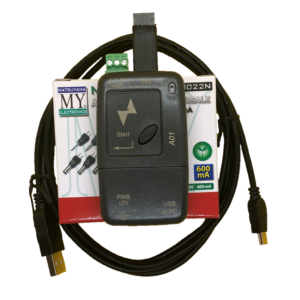 PTC/NTC sensor inputs -50 to +150 control range. 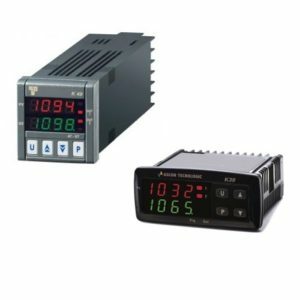 Single and dual display PID temperature controllers in a 75 mm x 33 mm panel mounting size, catering for a variety of input types. 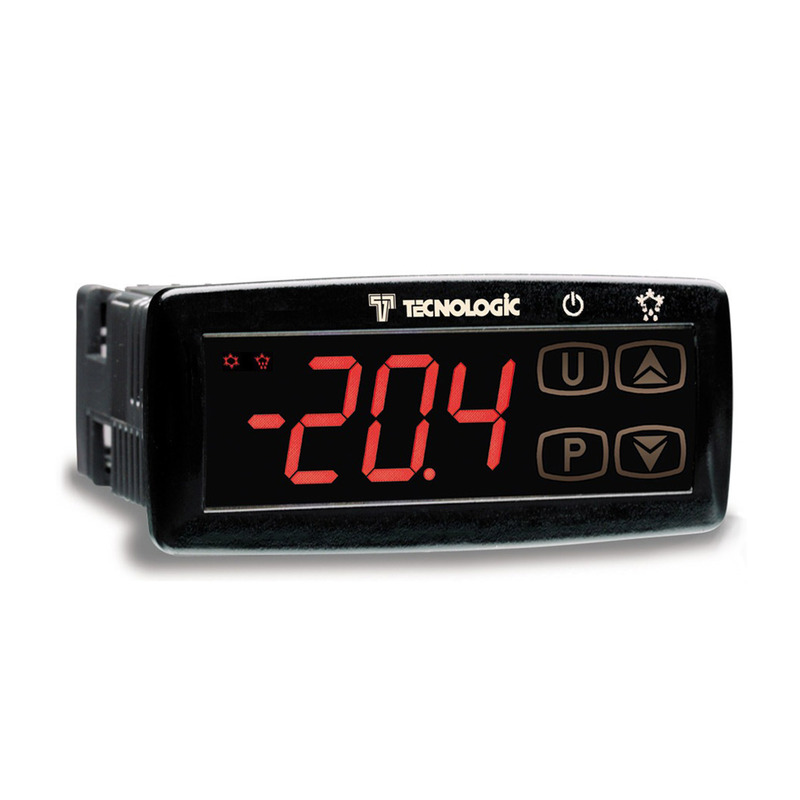 High level PID controllers for industrial applications with integral timer and temperature profiling capability. 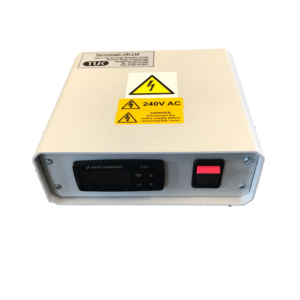 For applications where installation inside a panel is required. 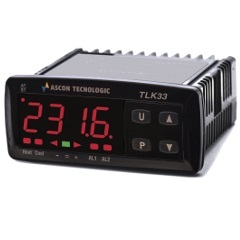 These units offer vast control and alarm functionality. 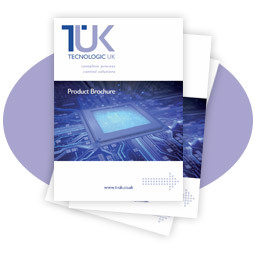 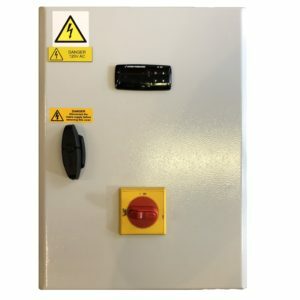 We offer a range of Control Panels for a variety of applications and industries. 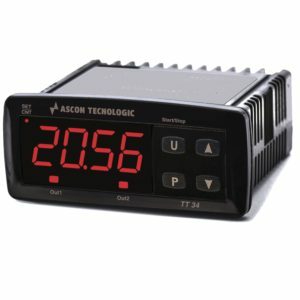 A range of easy to use din and non din sized products for timing and counting in industrial applications (not real time). 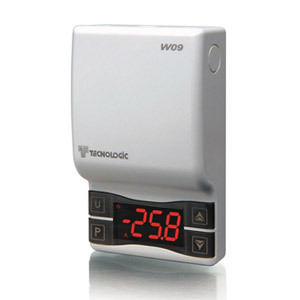 A range of digital thermostats wall mounted in a specially designed ergonomic case, for heating/cooling applications. 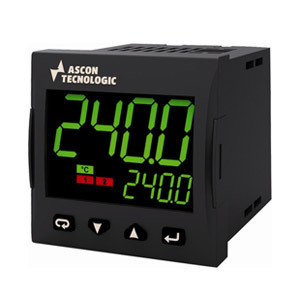 A range of accessories that can be used with the Ascon Tecnologic varying from programming accessories to RS485 Convertors.